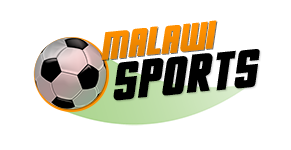 Atusaye Nyondo (born 15 November 1990) is a Malawian footballer who currently plays for Pretoria University in the South African Premier Soccer League. Nyondo began his career with Silver Strikers and signed for South African National First Division side Carara Kicks on 6 August 2009. He spent two seasons playing for Kicks and finished the 2010–11 season as the division’s top scorer with 15 goals. 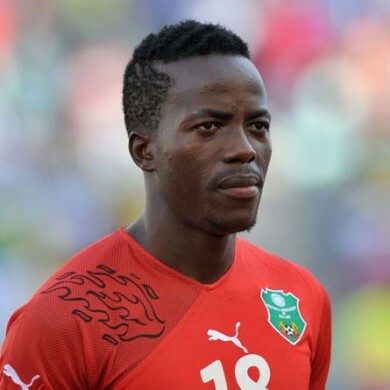 Nyondo moved on loan to Pretoria University from Supersport United for the 2013-14 season, making into a permanent switch at the end of his loan spell. Nyondo represented the Malawi national football team at 2010 African Cup of Nations.